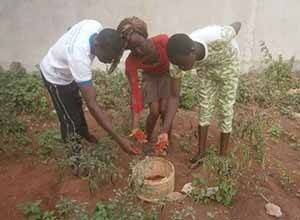 YEH commenced vegetable farming to facilitate the understanding of Right to Food. 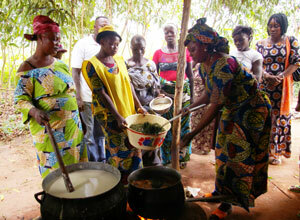 Introducing moringa, a food full of nutrition. 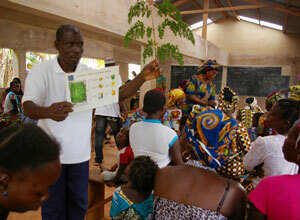 Local residents learned nutrition. 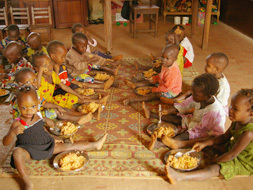 The opening of a kindergarten school lunch program We better the nourishment of children. 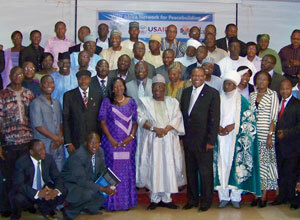 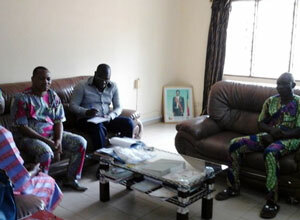 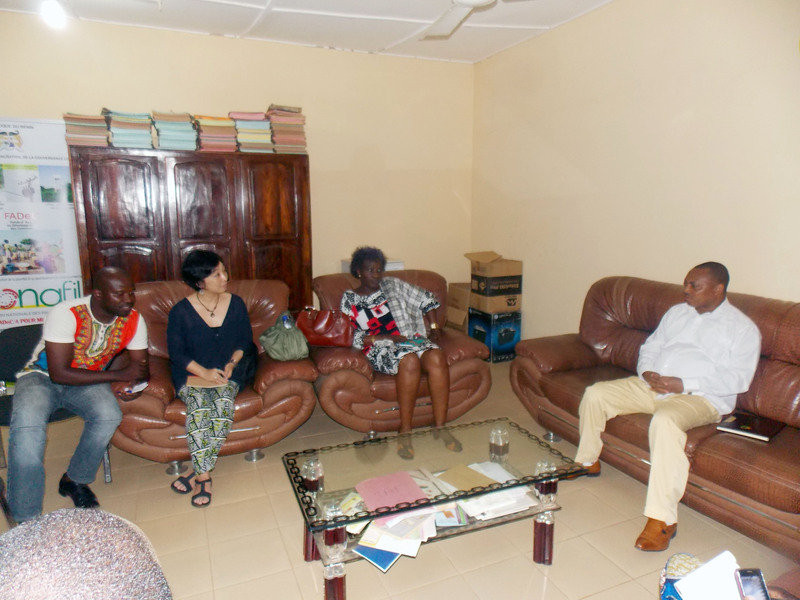 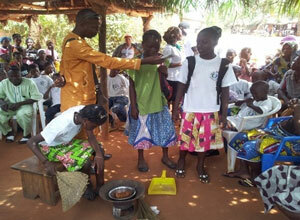 The country director of HFW Benin is taking an active part as a president of an NGO network.